If you did not get the chance to come to The Big Treat, here’s a glimpse of the event. Thank you to all the lovely peeps and Tweeps, new faces and old friends, who visited! I was great to see you: I hope you enjoyed it and got something out of it. 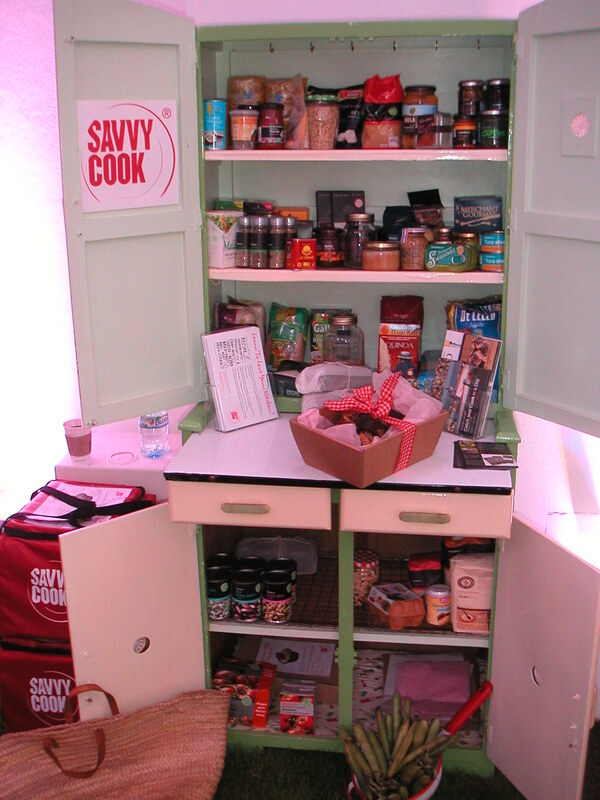 I also want to thank the lovely people at Sainsbury’s, in particular Tracey Anderson in Judith Batchelar’s team and Verity Bradley, Home Economist at the Food & Innovation Centre, who kindly supplied the ingredients for SavvyCook’s cupboard. Despite feeling pretty knackered when I woke up on Sunday (and whilst getting ready for The Big Lunch) I am really glad that SavvyCook was involved. The event gave me new insights into what stops people from cooking and judging by the e-mails I have received so far the first chapter of SavvyCook’s “Learn to Love your Kitchen” guide has been very well received. Thanks to Andy Gibson, Head Gardener at MindApples www.mindapples.org (who along with myself is a founding member of The Future 500’s www.cvft500.com Future Health Group – a collaboration between CVFT500 members) for taking the bull by the horns and putting MindApples forward to be the event organisers. We’d had been talking for a while (more like 18 months probably!) about creating a platform to share our views of what it means to be (and keep) healthy by looking after our bodies as well as our minds. It wasn’t until Delphine Reynaud, the network Director at Courvoisier, suggested Future Health take part in their summer event, that the idea for The Big Treat, an event to encourage people to treat themselves better, began to take root properly. So thank you to Andy and particularly Hege Saebjornsen (Andy’s colleague at MindApples) for pulling it and us all together! 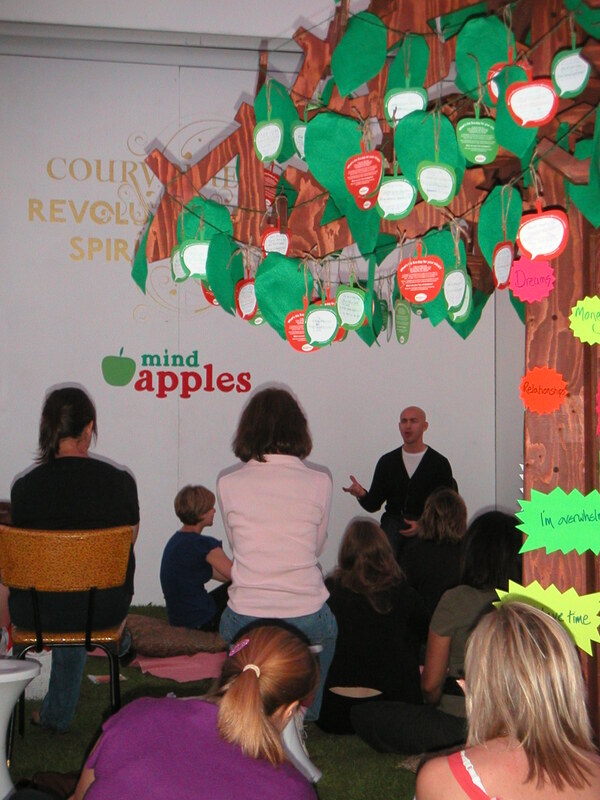 You can picnic under the MindApples tree and meet the MindApples team later this week at The Secret Garden Party www.secretgardenparty.co.uk 22-25th of July. 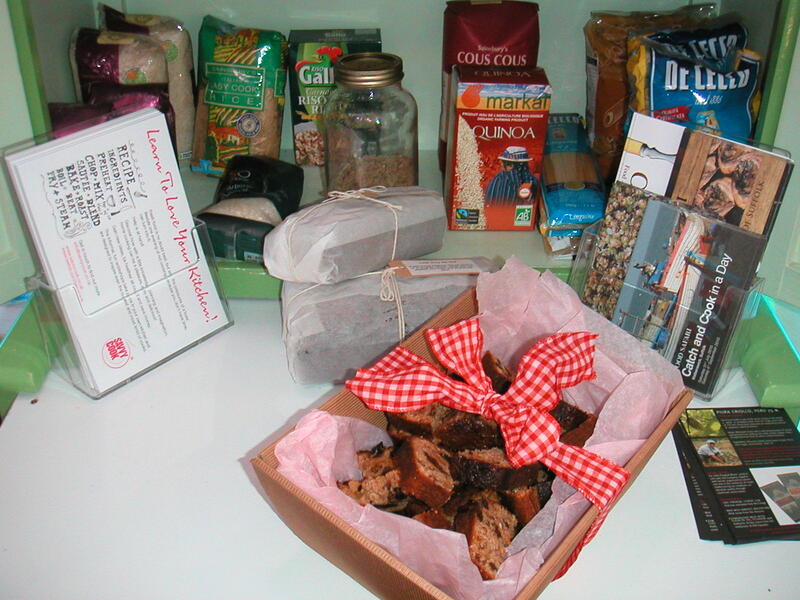 can be down-loaded from last week’s blog post “how to be a savvy shopper & a clever cook“. Time, we’ve got so little of it. It makes sense to make clever use if it! And cooking fresh meals from scratch does not need to be time-consuming or complicated. This entry was posted in brain food, how to be a savvy shopper & a clever cook, mind apples, The Big Treat and tagged brain food, CVFT500, Future Health Group, keeping healthy, MindApples, stars of the future, The Big Treat, The Secret Garden Party. Bookmark the permalink.